It all started when one coffee-loving woman decided that there was a better, more meaningful way to do business. 7 years and thousands of caffeinated hours on, this is where we are. Changing lives through coffee since 2011. 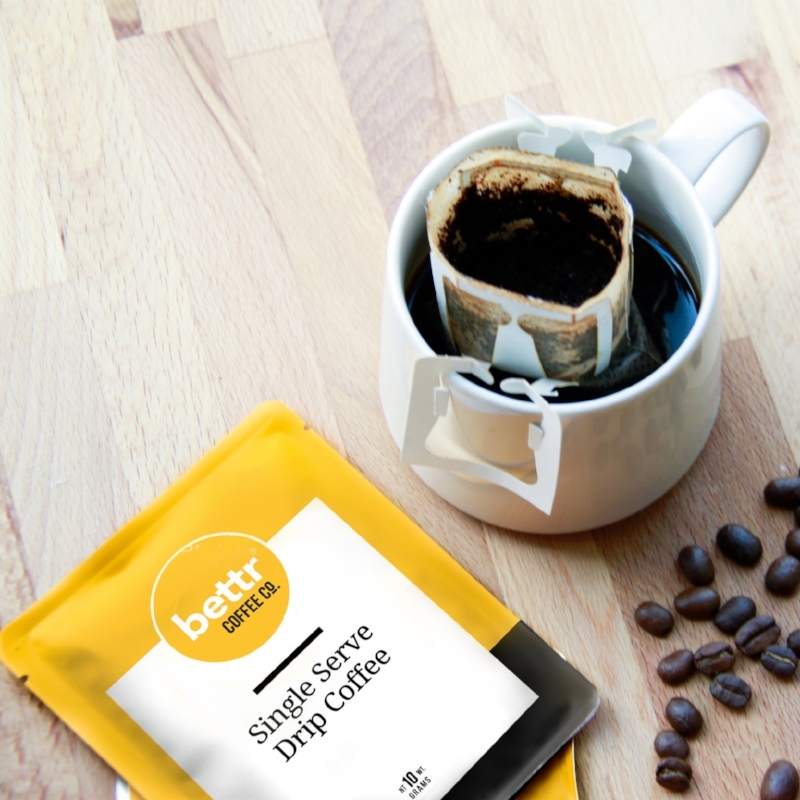 We’re about making the world a Bettr, more socially conscious place, through all things coffee. 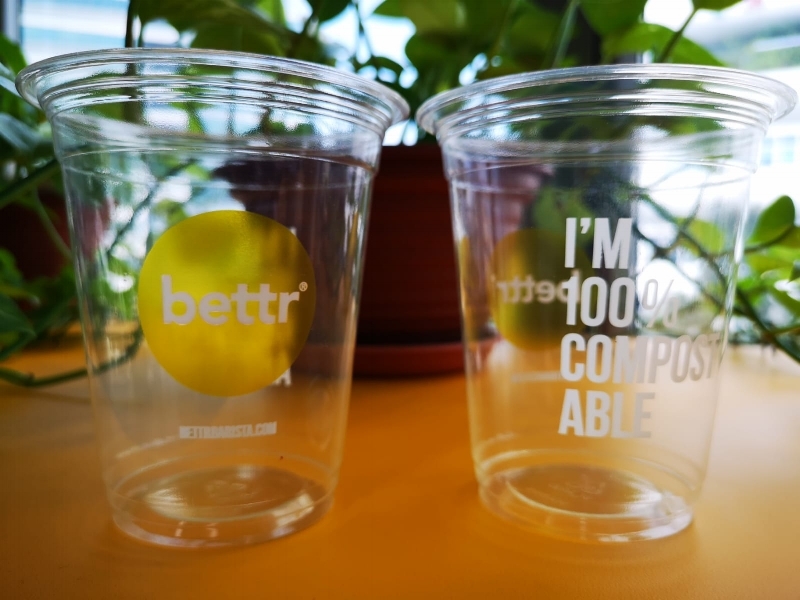 Our business exists to create opportunities for positive impact in everything we do - from our people and products, to our partners and the planet - empowering those we touch along the way to THINK, FEEL, DO, LIVE and BE… Bettr. 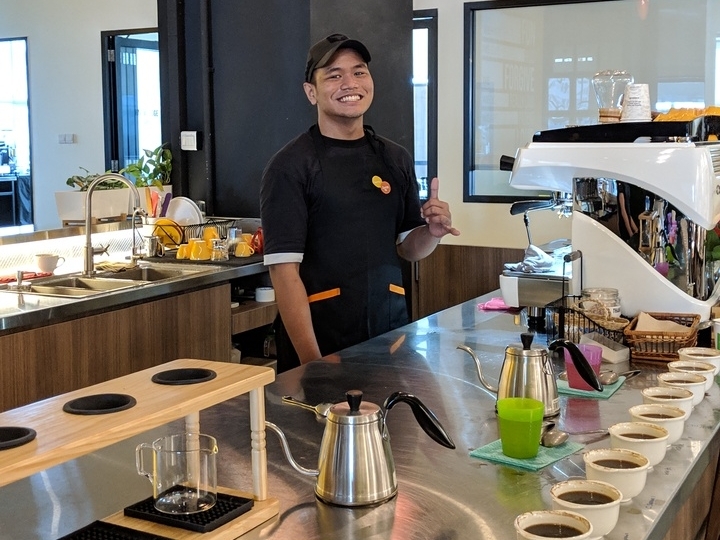 Bettr Barista Coffee Academy adopts a whole-person approach towards lifelong learning, in a way that enriches the mind, body and soul. Including Australia, Myanmar, Taiwan and Zimbabwe! Through international certification programmes, masterclasses and exposure to expertise from around the world including Australia, Brazil, Taiwan, the UK and the USA. 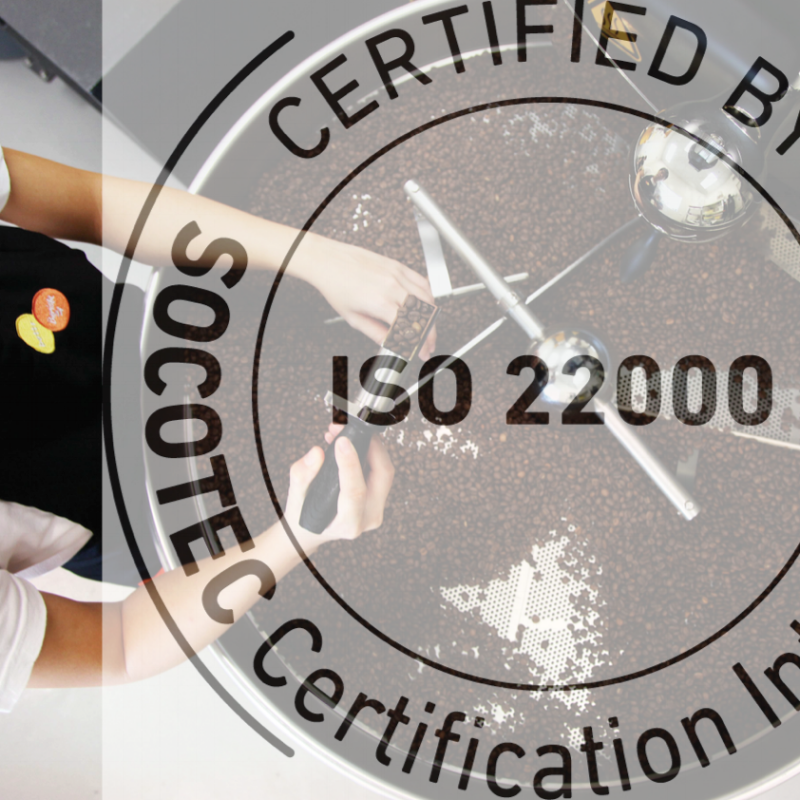 Grooming new generations of specialty coffee professionals for competition on the world stage. 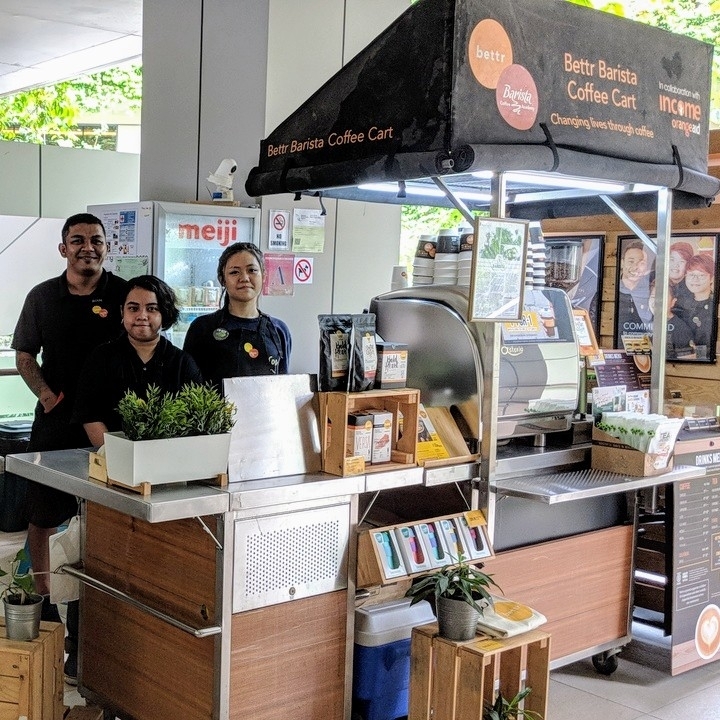 $20,000 in scholarships awarded to date, supporting 6 promising young coffee professionals, in partnership with ITE College West. Working with seniors, special needs and other groups to impart new skills. 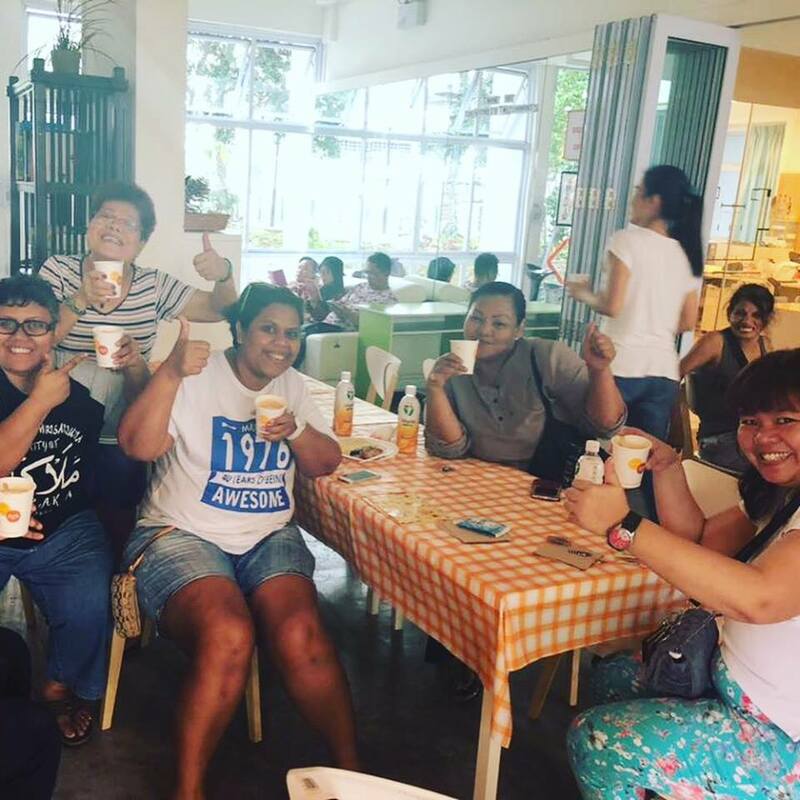 Coffee-themed programmes in schools that introduce business and science concepts, social entrepreneurship and practical skills. 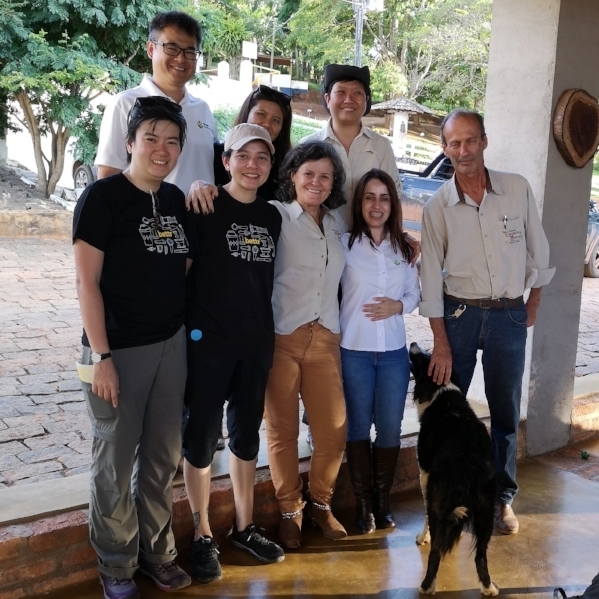 We continue to nurture direct and personal relationships with many of the farmers we work with - from Asia to Latin America, and establish partnerships with small-holders and other Certified B Corporations wherever we can. To maximise the commercial benefit to these farmers and the extended communities that they support. Working with fellow B Corporations and other socially-driven business to amplify our impact. Our coffees are curated with consciousness and care, and served in a growing number of Bettr products for retail and wholesale. 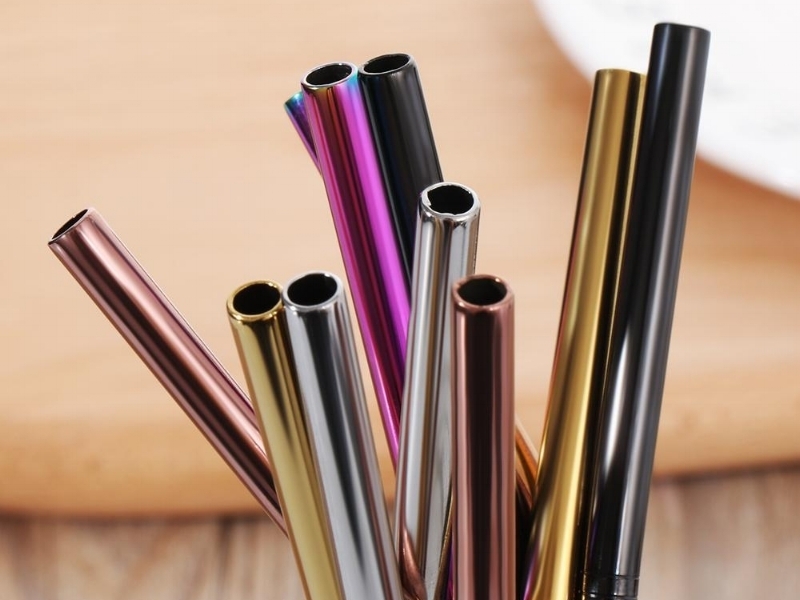 Working with like-minded corporate partners to connect with coffee lovers at events everywhere and encourage more conscious consumption. We pulled 9,300 espresso shots in 5 days. 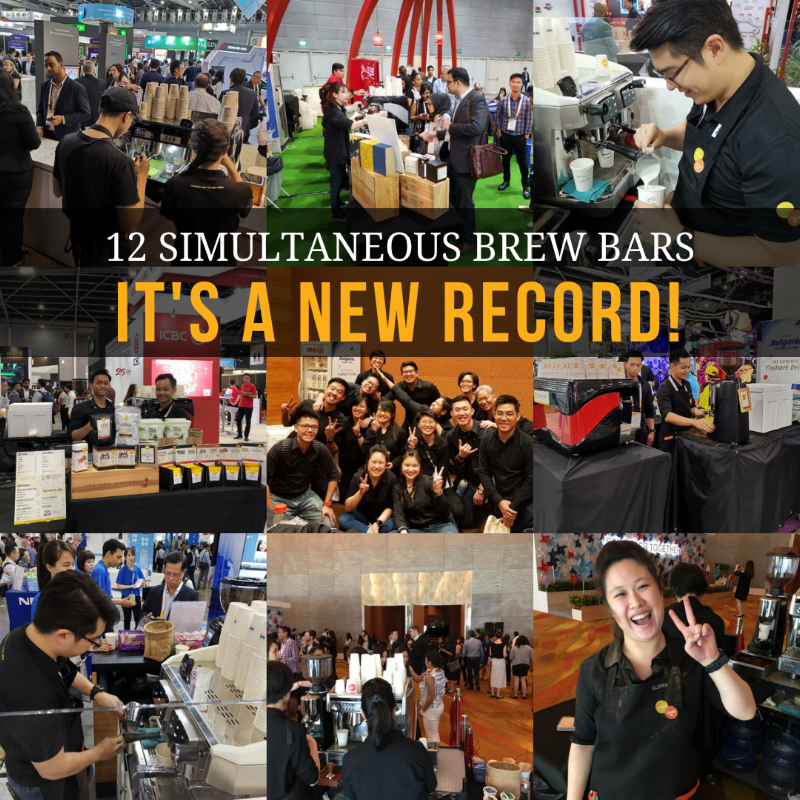 And entertained over 5,400 coffee lovers in our coffee appreciation and teambuilding workshops. And always with our planet and its future generations in mind. 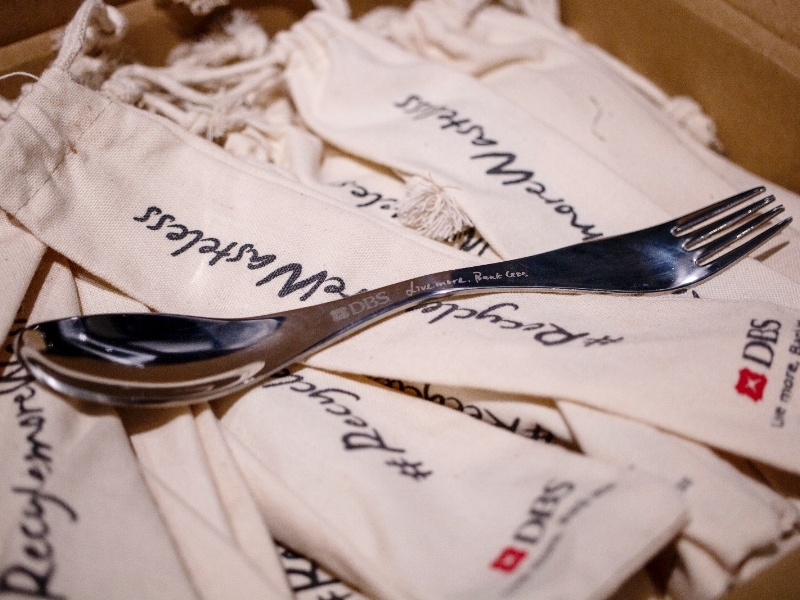 From compostable serveware to reusables that give back, we consistently work to do better in how we treat the earth. 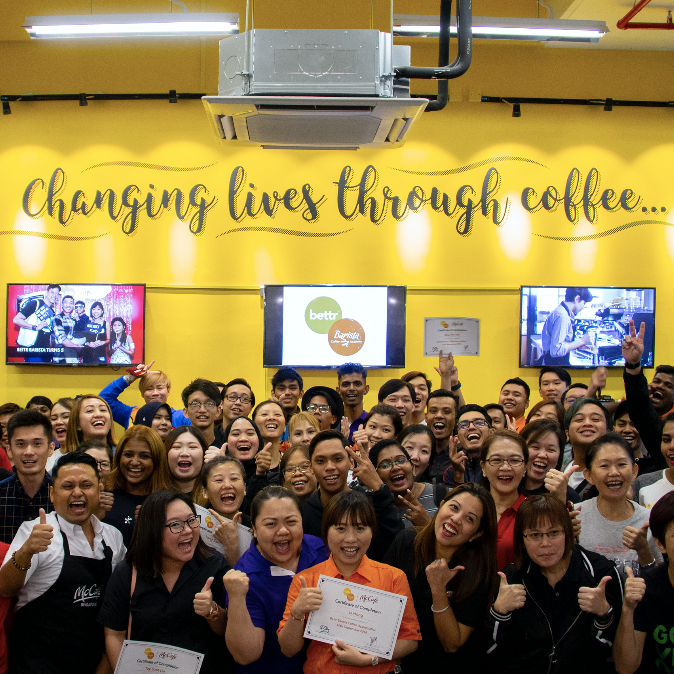 Igniting social change with every cup and amplifying the good across our community through our retail coffee bars and franchise. 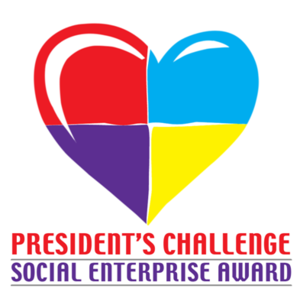 In partnership with corporate supporters including DBS, NTUC Income and Temasek. Working in partnership with over 60 social and government organisations, and close to 20 industry partners. 93% of our Programme graduates entered employment within 3 months of graduating, with 80% continuing to remain employed. 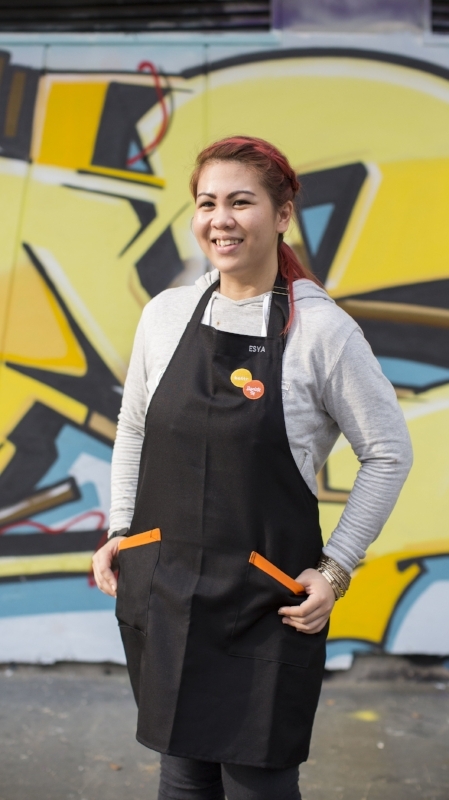 97% of our Holistic Programme students reported feeling more positive about life and prepared for employment, owing to the useful skills that they gained. Over 90% felt they improved their social relationships and earning potential, and that their physical and emotional wellbeing had increased.